This website and its content is copyright of The Excellent Adventure Sanctuary - © The Excellent Adventure Sanctuary 2017. All rights reserved. 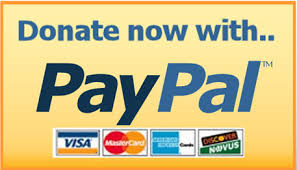 To DONATE MONTHLY please visit our FACEBOOK PAGE and click DONATE.